Join some of the leading Pinot Noir experts and wineries from Australia and around the World to explore the stories of Pinot Noir from the Mornington Peninsula, Australia and the world, over two days of tastings, discussions, lunches and gala dinners! We will be exploring the stories of Pinot Noir – told by the growers, the winemakers, Masters of Wine, the sommeliers and the wine writers that have been captivated by this wonderful and elusive grape variety. The theme for 2019 is to understand the development and history of Australian Pinot – celebrating its journey. This Celebration will see the introduction of concurrent sessions and opportunities for visitors to get out and about in our region, showcasing the latest new developments including Point Leo Estate in Merricks. Some extra tickets are available for dinner Friday night at Pt. Leo Estate at $150pp and Saturday night at RACV Cape Schanck at $200pp. Please also contact admin@mpva.com.au for bookings. 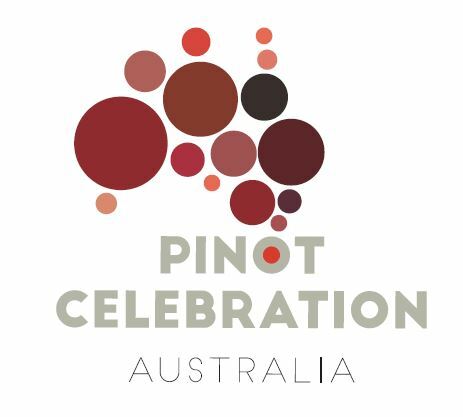 Pinot Celebration Australia … we have some exciting additions to the program. One Celebration ticket plus 3 nights accommodation in Superior Ocean View Room 7th, 8th and 9th Feb (including breakfast) at RACV Cape Schanck Resort $2000 for one. For those who do not wish to purchase the package, please use this link for other accommodation options at RACV Cape Schanck Resort.